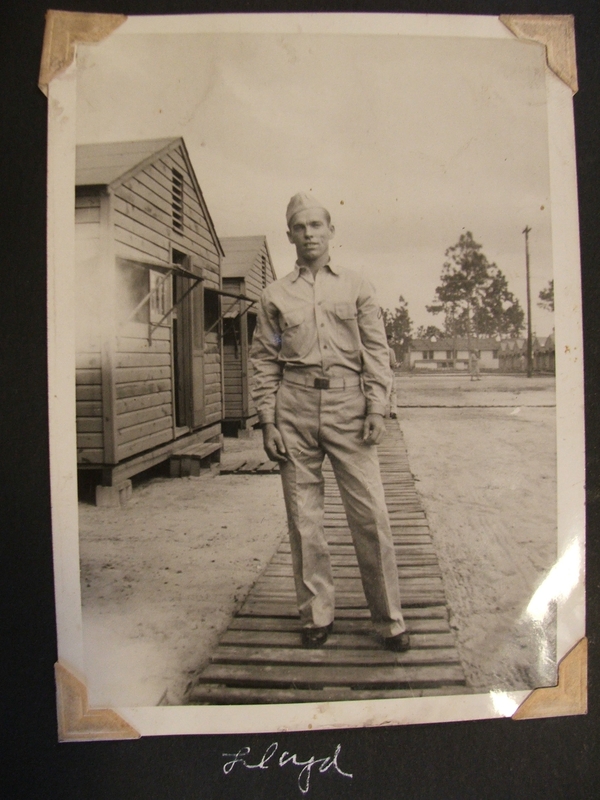 In memory of those who have sacrificed so much for the freedoms we enjoy, I share this tribute my husband Maynard Keller wrote about his grandfather who made the ultimate sacrifice during WWII. The United States of America designates the last Monday of May as Memorial Day‑‑a day to remember those who so valiantly fought to preserve the freedoms we have. Thousands lost their lives on the shores of Normandy, France, on the day we call D‑day. My grandfather, Lloyd Theodore Guessford, Pfc., 29th Infantry Division, 115th Regiment, gave his life for his country on June 6, 1944. He left behind a wife and an infant daughter whom he had never met. Many historians view D‑Day as the turning point in World War II. Yet some prominent leaders in Washington who have never served in the military, much less fought in a war, criticize a strong national defense. The families of veterans gave up so much: My mother, Barbara Ann Guessford, never sat on her father’s lap. Her father never tucked her in bed or gave her a good night kiss. She sacrificed more than I will ever know. I know very little about this man I would have called “Pop Pop” or my mother would have called “Daddy.” Where was he educated? Did he have any brothers and sisters? Are any of them alive today? Did he have special talents in music or other areas? Where is he buried? I owe so much to my grandfather‑‑without him, I would not be here. Although he no longer physically lives on earth, part of him lives on in my mother, me, and my five children. I dedicate this article to all the “Lloyd Guessfords” who sacrificed so that we might have freedom in America.